It is good for wounds in the breast, and very fitting to be kept both in oils, ointments, and plaisters, as also in syrup. 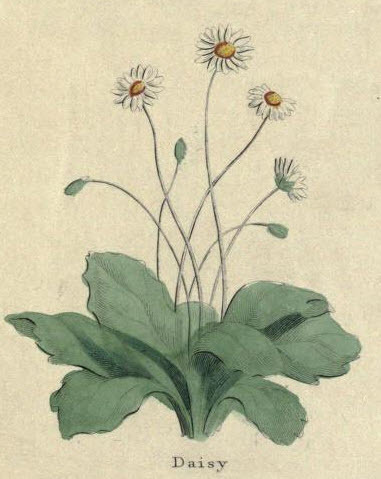 The greater wild Daisy, is a very good wound herb. 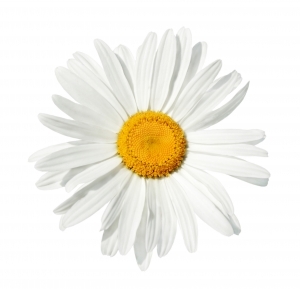 The juice of the small Daisy reduces inflammation of the liver, and the other inward parts. A decoction cures ulcers and pustules in the mouth or tongue, or in the secret parts. The leaves bruised and applied, reduce swellings. A decoction made of Daisies, and Wallwort, and Agrimony, and places fomented therewith warm, gives ease to the palsy, sciatica, or gout. An ointment made thereof relieves inflamed wounds.